On June 11, 2018, the New York State Senate introduced Bill 8987 to amend the public health law in relation to allowing for the use of medical marijuana as an alternative to opioids for pain management and substance use disorder. Read the bill. 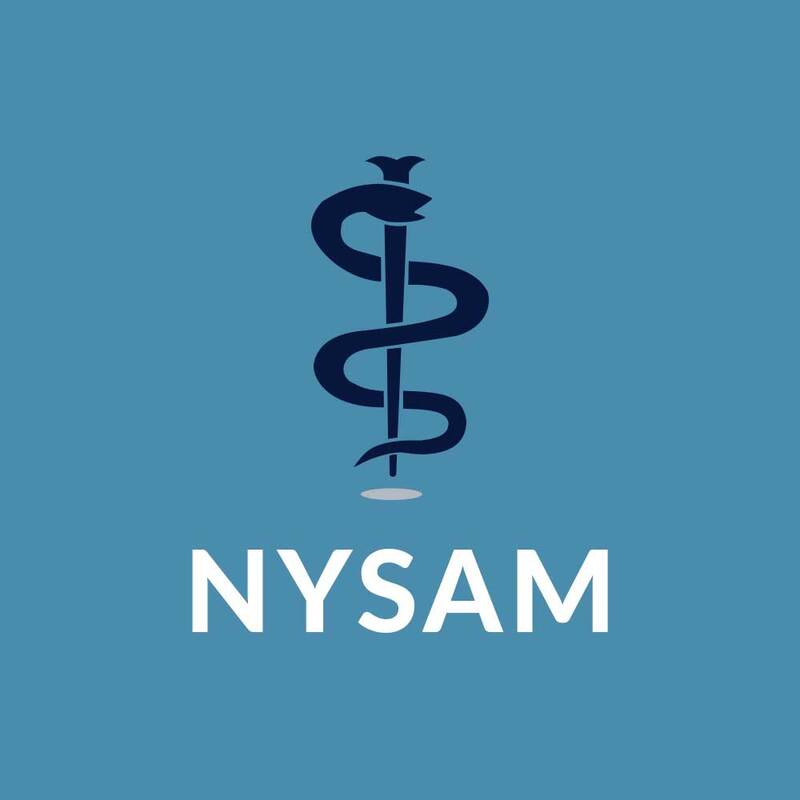 The New York Society of Addiction Medicine (NYSAM) has previously provided both written and oral testimony conveying our opposition to the addition of opioid use disorder as certifying conditions for marijuana for medicinal purposes in New York State. We maintain that position and think that the recently enacted statute and corresponding regulations are harmful and short sighted. We believe the regulation creates a dangerous public health message at a time when many New Yorkers are dying from opioid overdose. We are therefore writing another letter to request that the NYS Department of Health endorse and support the following as listed below. We appreciate your timely response. Please remove opioid use disorder (OUD) from the criteria for eligibility for medical marijuana (MM). Please clarify if substance use disorder (SUD) is a criteria for MM eligibility as stated in Senate bill 8987-A. If SUD is a criteria for MM, please remove it. If you will not remove OUD from the MM criteria, please support the following clarifications. If you do not support the following, please respond to us with your reason not to support this. No medical professional should be required by regulation to certify marijuana for medical purposes. No OASAS-licensed program should be required to offer marijuana treatment for OUD or SUD treatment. MM, like any other controlled medication, should be prescribed or permitted in any OASAS-licensed program only at the discretion of the Medical Director. Under no circumstances will an OASAS licensed program be required to facilitate the inhalation use (by any means) or vaporization use (by any means) of marijuana as none of these programs allow inhalation use of tobacco and are tobacco free institutions. We would like to see a strong statement from the NYS DOH that buprenorphine, methadone and naltrexone are three evidence based and FDA approved recommended treatments for OUD and that marijuana is a non-evidence based, non-FDA approved treatment and is not recommended for the treatment of OUD. We would be happy to speak with you to further discuss our concerns.